Time was people made their own entertainment by playing music in the parlor, on the porch and about anywhere that people gathered. Time Was the string band, brings you back to that time when music was the life blood of America. Using a delightful mix of toe tapping fiddle tunes, ballads, comedic songs, folk songs, and dance tunes of all types, Time Was is certain to play a tune to delight everyone in the family. Whether it is leading a re-enactor's ball, performing in concert, jamming in camp, or playing with a group of children brave enough to join us on stage at an amusement park, we combine music from America, Ireland, Scotland, and elsewhere to take our audience back to the 18th and 19th centuries. Since 1994 we have been entertaining audiences across the states of Texas, Arkansas, Oklahoma, Mississippi, and even into Pennsylvania and New York. Our passion for music drives us to resurrect and play tunes that have been long lost, as well as those that you may have learned at Grandma's knee. 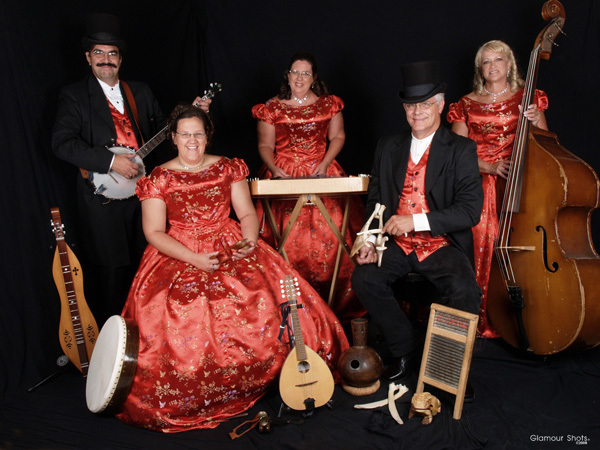 Featuring hammer and mountain dulcimer, banjo, mandolin, pennywhistle, harmonica, string bass and a crazy assortment of percussion "toys," Time Was believes that it is our goal in life to reacquaint people with their musical heritage. How can we entertain you and your guests? Are you interested in having an old fashioned barn dance, a Civil War dinner and dance, a concert on the lawn? Perhaps you are interested in workshops on the history of songs, learning to play songs, instrument specific workshops, or dance instruction.Time Was can put together a program to meet your needs for an hour or a day. Time was just about everyone could get together to play music for entertainment. Aren't you glad that Time Was still does? 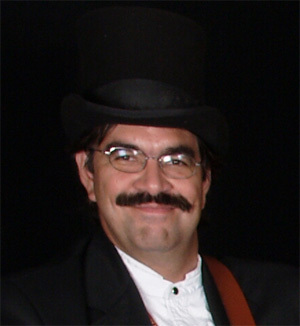 David Turner is the lead vocalist, performing many old time favorites in a rich, deep bass voice. He also plays the banjo, mountain dulcimer and harmonica, along with other instruments. He occasionally calls a dance or two as well, and keeps track of the band's sound system, so he keeps pretty busy during a show. Like Cheryl, he is a classically trained musician, who has performed in several symphonic band, orchestral, and jazz groups. He also leads workshops in claw-hammer banjo and repertoire. 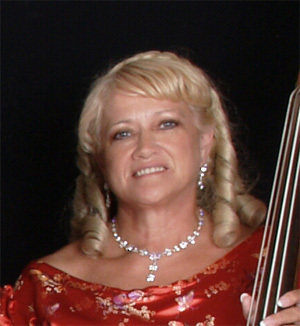 Brenda Jeter is the "band's metronome" on her string bass. She is also is the band's harmony vocalist and occasionally takes the lead. 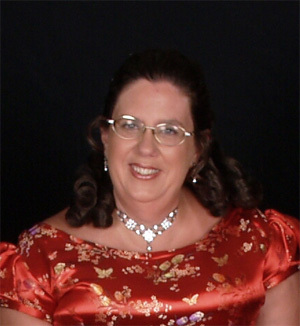 In addition to the string bass, Brenda can also be found playing either a mountain or hammer dulcimer or even her bodhran. Mike Jeter accents the music with a variety of traditional percussion instruments (better known as "Mike's Toys"), ranging from the bodhran to a jaw-bone. He received his training at the true school of folk music, the "Learn-by-Doing Academy." 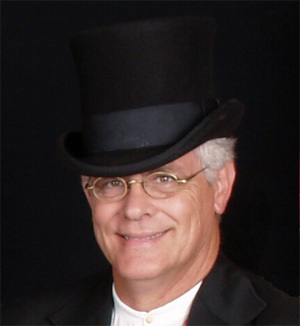 He is also the band's main caller, and teaches dances common to the 1800's time period. 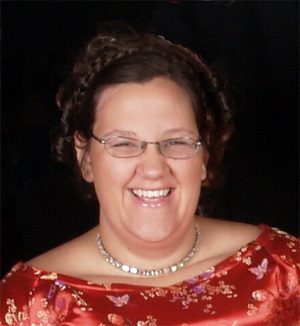 Jen Turner is the most recent addition to TIME WAS. She splits her time between percussion and hammer dulcimer. Like David and Cheryl, Jen is a classically trained musician. When she is not performing with Time Was, she can be found playing saxophone with the SMU Mustang Band, or even occasionally attending class.